Med Group Billings, Inc. offers many medical billing services including: Demographic and insurance data entry, Electronic claims submission, Prompt posting from EOBs and ERA's to our system- every day, Prompt follow up on all unpaid accounts, and much more. Reduce the cost of billing by eliminating computer system upgrade cost, salaries, payroll taxes, benefits, computer support cost, clearinghouse cost, forms expense, postage, etc. 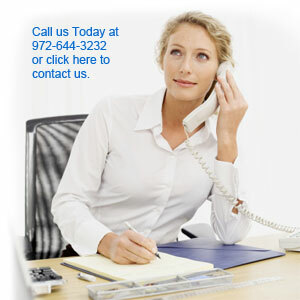 Eliminate the time and worry of supervising office billing personnel. Eliminate the cost of employee time off, employee vacations, and employee turnover. Spend more time on patient care. You choose the level of service that fits your needs. We will tailor our services to fit your needs. THE NET RESULT IS THAT YOU WILL INCREASE YOUR CASH COLLECTIONS, LOWER BILLING COSTS AND PRODUCE A HIGHER NET INCOME FOR YOUR PRACTICE.